In Europe, owners of an outdated iPhone model can exchange for a new device. In Russia, a similar opportunity appeared quite recently. It should be noted that trade in, such a device as an iPhone can be made only in official retail stores App Store. Do not forget that in order to replace a mobile device, certain conditions must be met. Having decided to exchange iPhone 6 for a new iPhone 7, you need to contact authorized service centers. Similar shops are available in all large Russian cities. Of course, if you search, then you can find other websites that produce the exchange of technology Apple. 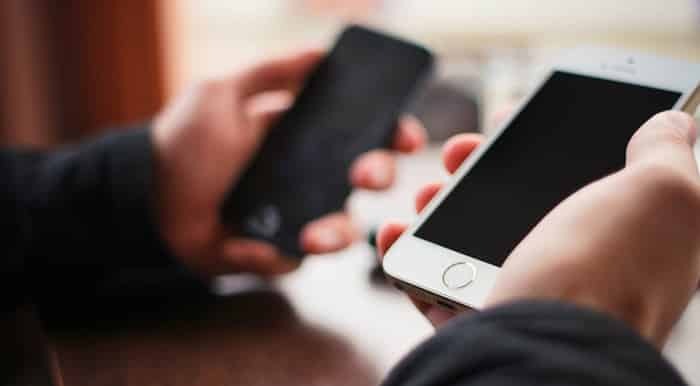 It should be noted that the use of third-party resources can be dangerous, as fraudsters can take advantage of the situation, and then seize the iPhone. When the exchange for the iPhone 7 is completed, the experts will transfer all the data from the old device. The exchange procedure is done within half an hour. Another important point is the conditions for the replacement of the sixth or other models of iPhone. Specify the device to be exchanged (iPhone 7 or something else). In the near future, a preliminary assessment of the device from photographs will be made. Then a letter will be sent indicating the cost of the phone. If you are satisfied with the results of the assessment, go to the company's office, where the old iPhone will be exchanged for a new one with an additional charge. It remains only to pay the missing amount and it will be possible to pick up a brand new iPhone. If the prices are not satisfied, you can not exchange iPhone for a new one. 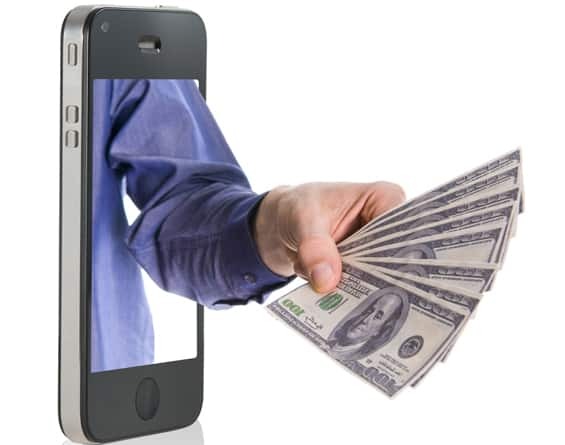 If desired, it is possible to sell a mobile device at a better price via Avito or another similar bulletin board. Do not forget that in this case, you have to wait indefinitely. It is important to remember about security. Sometimes fraudsters use message boards. Having decided to exchange your mobile phone and send it for a preliminary analysis, you need to go to the service center. If the store will turn, you can see the catalog or consider the available models. Thus, it is possible to get acquainted in advance with the functionality of the gadget. When it’s your turn, you need to provide consultants with your mobile device. It is recommended to carry the old phone in the box and with all the accessories. Appearance directly affects the assessment of the cost of your iPhone. The better the device is preserved, the more money the store employees will give for it. Delivered phone will be evaluated. It is noteworthy that the examination is carried out with your participation. Thus, you can be sure that the store employees will do everything without cheating. When the replacement of the iPhone will be made, employees can immediately transfer all the data from the old device to the new one. In many centers, consultants offer their customers a free phone case or protective film as a bonus. Typically, the exchange procedure takes 25-30 minutes. If you are interested in sharing your old iPhone with a newer model, you should immediately use the trade-in service. Do not forget that the device is replaced with a surcharge. It is much more profitable than just go to the store for a new iPhone. Do not forget that you only need to take a mobile device in a proven center. Otherwise, you can stay without your phone and money. As for the prices for used devices, they can be changed depending on the dollar exchange rate and the market value of the iPhone. To get more money for your old model, you must save all the boxes and accessories. And of course, remember about the presentation of the device.